Custom tailored marketing strategies that are simple and designed to help YOUR business grow. 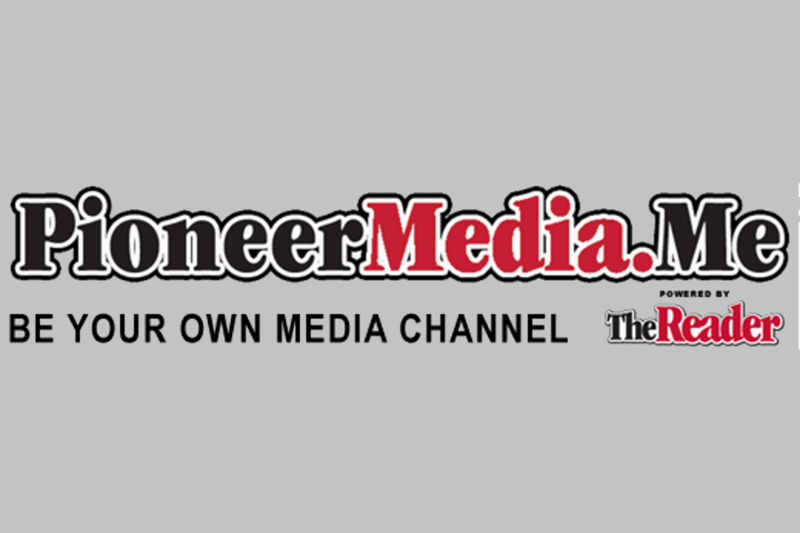 Pioneer Media does things a little differently from other digital media companies. We use proven techniques and the latest innovations to bolster your online reputation while also optimizing and preparing your website for the increase in visitors – and we don’t hide our methods from our clients. We make sure clients understand what’s going on with their digital presence every step of the way. We explain what we do and teach clients how to do it themselves if desired. Other digital media companies may try to shroud their methods in secrecy in an attempt to create a perceived dependence that can wind up being quite costly. Instead, Pioneer guides clients to help them understand not only why things are done but also how things are done. It doesn’t matter if your business is fairly tiny or impressively large – Pioneer Media has digital services to match your needs and budget. The digital world is growing at a rapid rate – is your business ready?